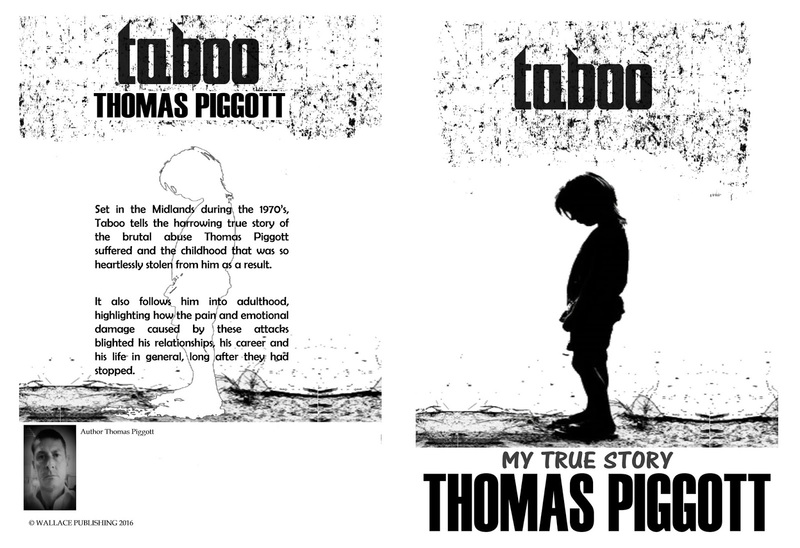 I normally stick to certain genre's when it comes to reading however I was asked if I would like to review Taboo. 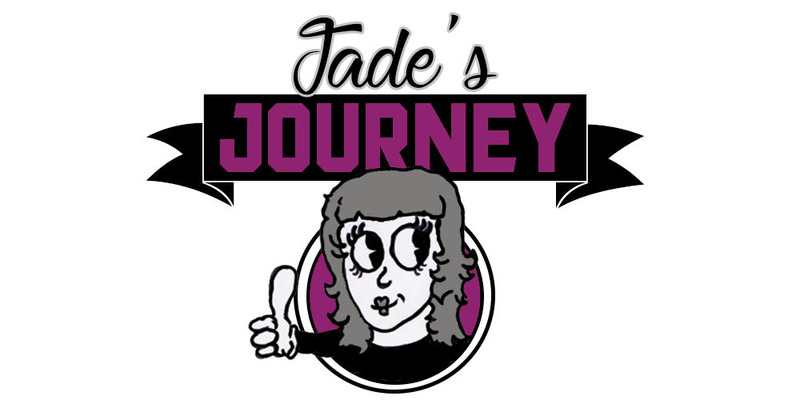 Taboo isn't in my normal genre's as it is a story of true events, something which I normally avoid as I find myself drawn into what I read and I worry that it will affect me in some way. Maybe it is a good thing to have what you read affect you? 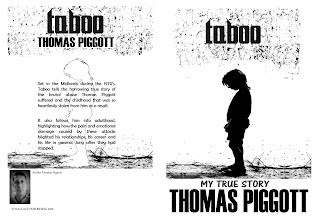 So Taboo is written by Thomas Piggott, this is his first book. As the title suggests it is around a subject that many feel they can barely speak about let alone be able to write about, sexual abuse. I don't want to say too much of what goes on in the story as I would much prefer you to purchase the book and read for yourself. 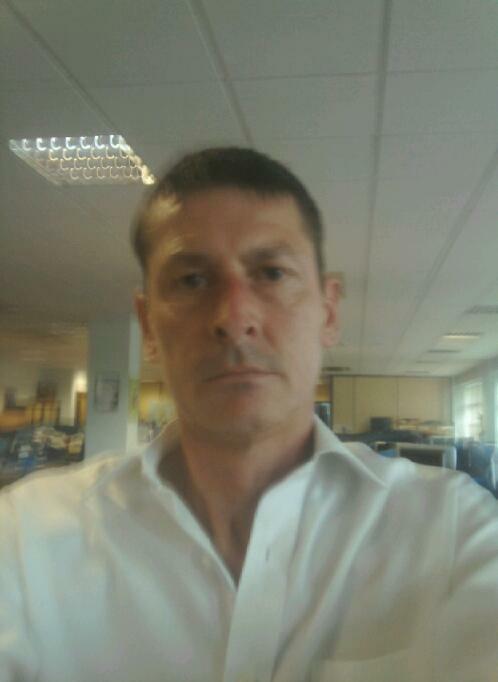 The story is set during the 70's in the midland's. It tells the story of how an innocent child is befriended (groomed) by a man who wasn't a total stranger and used days out as an opportunity to commit such brutal acts of abuse. Thomas writes in brief about these trips to the cinema, I respect that Thomas has spent many years trying to push these nightmares out of his head however I believe more could of been shared about how he had changed as a child and the fact that nobody seemed to pick up on it or if they did they didn't say anything. I believe many people sadly can relate to Thomas's story, the subject no one wants to speak about but there is always someone you know who has been through something similar. In recent years it has become clear to me that this is something that happens far more then it should and usually by someone we know love and trust. This can make it hard for anyone to speak out. Hopefully people will read stories like these and speak out to prevent more of this happening. To say I enjoyed the book would be the wrong words to use I just can't think of how to say that I enjoyed reading the book but I didn't enjoy reading about the pain that another person went through or the abuse that they have suffered. You can purchase the book on amazon as either a ebook or a paperback version.